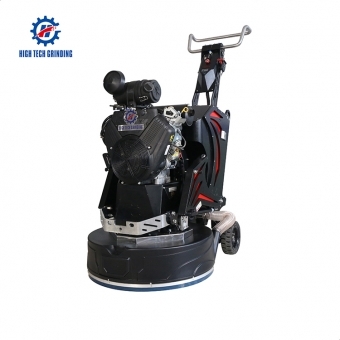 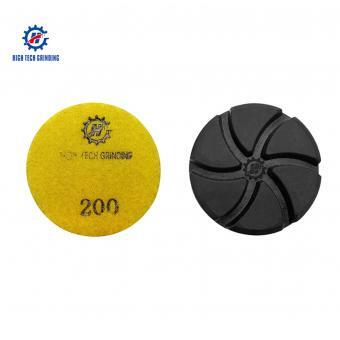 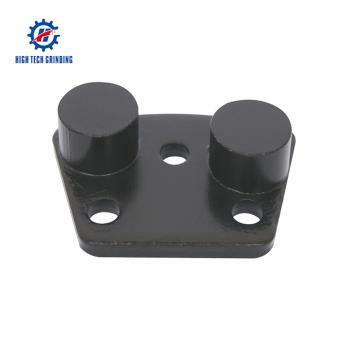 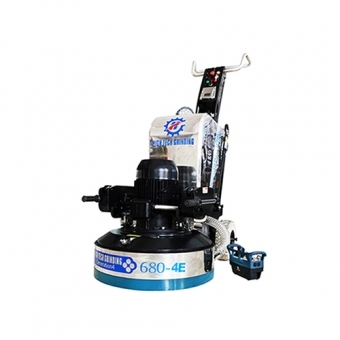 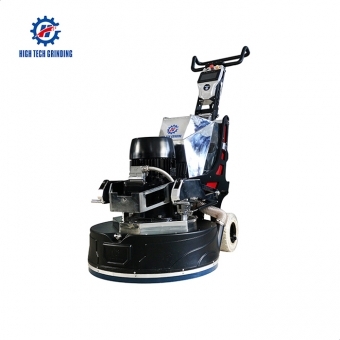 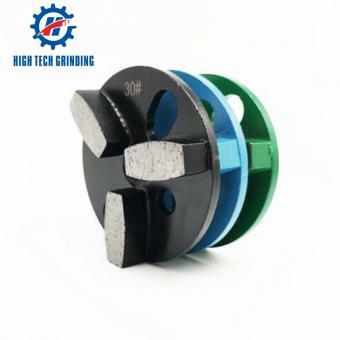 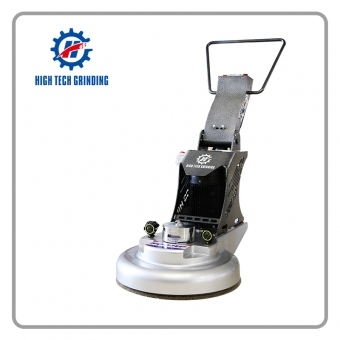 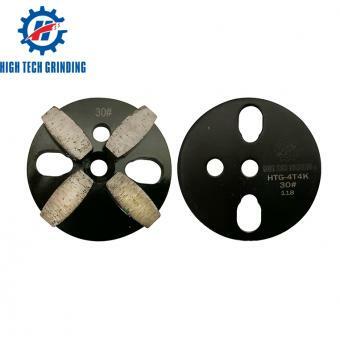 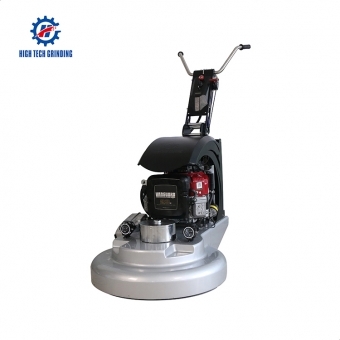 high tech grinding floor resin polishing pads HTG-C310 with best price and good quality popular among customers. 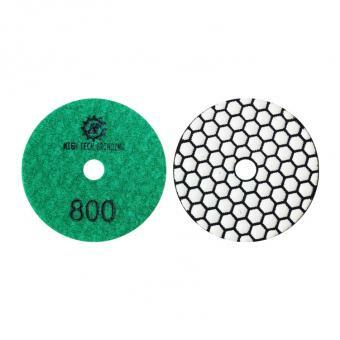 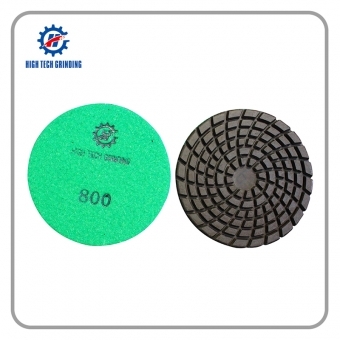 epoxy resin floor diamond polishing pads HTG-C356 with best price and good quality popular among customers. 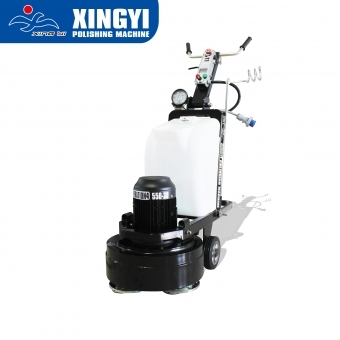 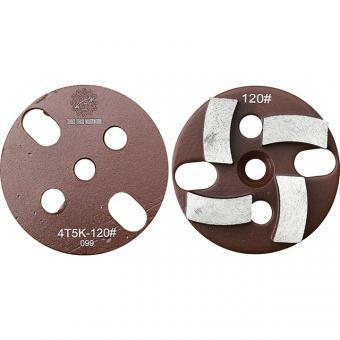 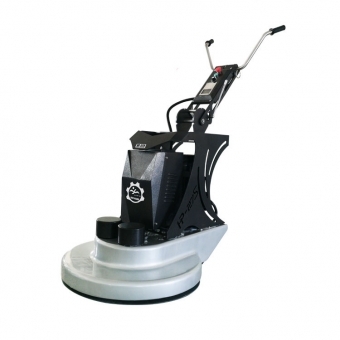 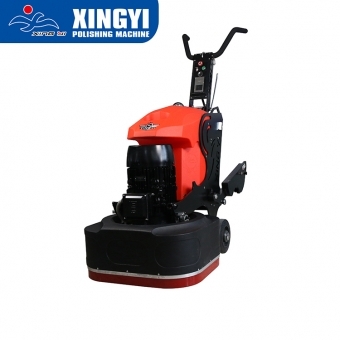 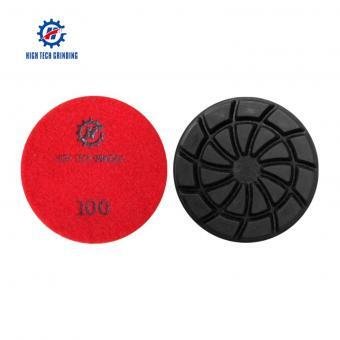 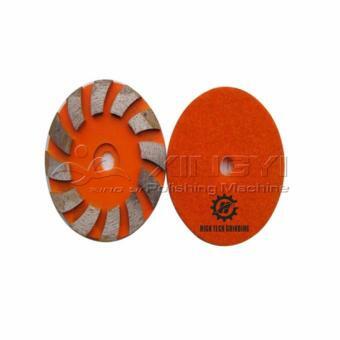 high efficiency concrete floor polishing pads C405 could cut down the difference of high and low well.